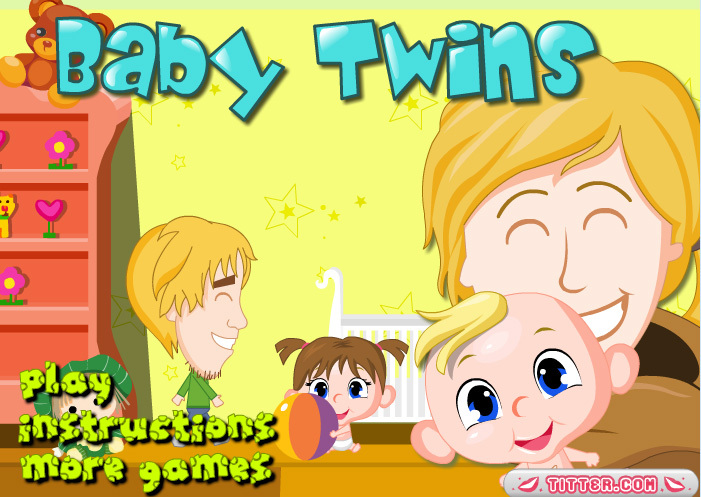 In this baby game you’re going to look after twin babies. You can select several baby-sitters. Help them take care of the babies, as this is quite a job. A bottle here, a clean nappy there, and when you’re late, the babies immediately start crying! In each following level an extra twin baby joins the other babies you’re already taking care of. Your house will be filled with little ones!